Black clover, more often called black medick (Medicago lupulina), is a weedy annual that is considered a short-lived perennial in warmer climates. A common plant, black medick is very adaptable, growing throughout most climates. It is also known as yellow trefoil, black medic clover and hop clover, among other regional names like blackseed and nonesuch. This plant resembles many other low-growing weeds, and often grows alongside white clover (Trifolium repens). Black medick is a prostrate, creeping plant with a thin, hairy stem that can reach 2 feet or more in length. Small, green, oval leaves grow in sets of three, alternating along the stem, and the rounded clusters of yellow flowers appear on long stalks in late spring. The green, kidney-shaped seeds turn black as they mature in late summer and fall, giving the plant its name. Black medick is often mistaken for white clover or yellow woodsorrel (Oxalis stricta). 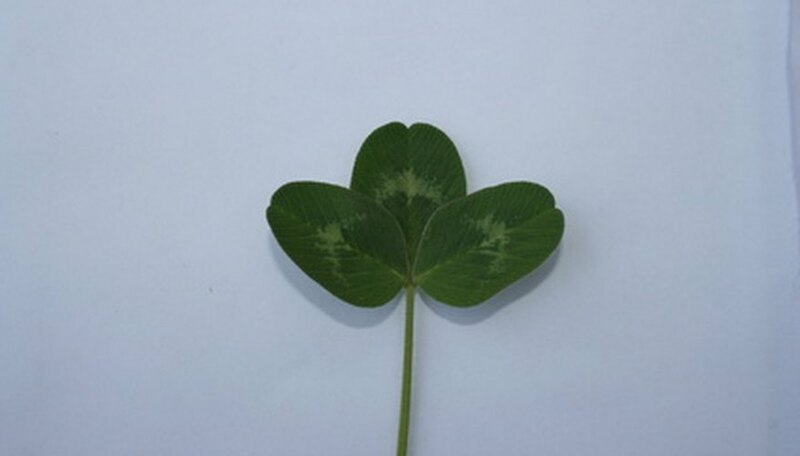 However, white clover has a white curve marked on each leaflet and usually lacks the long stem of black medick. Yellow wood sorrel, although it has three leaflets, also has indentations at the tip of each small leaf, creating a heart-shaped leaf rather than black medick's oval. The center leaflet of black medick also has a distinct stem and is often larger than the two flanking leaves. Black medick will readily invade neglected lawns and newly disturbed areas. Because this plant, like many clovers, can take advantage of nitrogen in the air, poor soils that lack nitrogen are colonized by black medick. Black medick requires full sun. It is highly adaptable and will grow quickly in most climates, reseeding easily in spring. Drought-tolerant, cold-hardy and growing equally as well in alkaline or acidic soil, black medick is an invasive weed and should be controlled. Because of its ability to draw nitrogen from the air and, through a symbiotic relationship with specific bacteria, enrich nitrogen-poor soil, black medick has been used to improve the nitrogen content in fields. The black seeds and leaves are edible, and the leaves contain high amounts of calcium, potassium and other nutrients. However, the flavor is strong and may be unpleasant. The best method to control black medick in lawns is to take away its nitrogen-fixing advantage by improving the soil. A healthy lawn will prevent this weed from gaining a foothold, and most lawn grasses have a more aggressive growth rate than black medick. 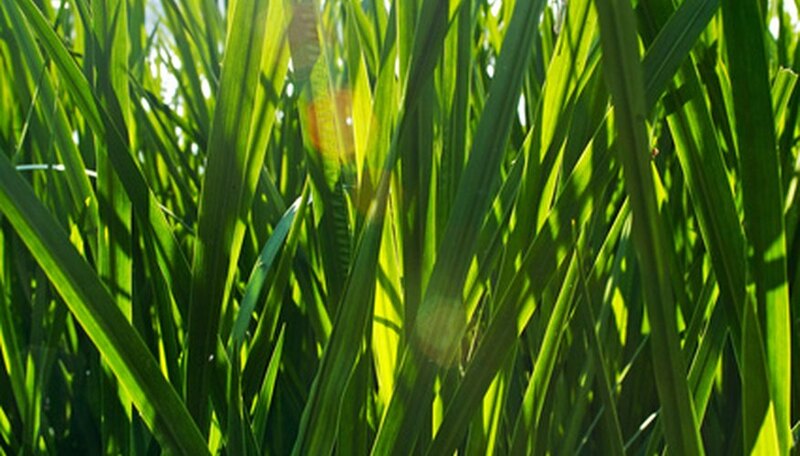 Herbicides are also effective, but seeds will overwinter two years or more. What Is in Black Dirt?